Let me just start this post by wishing an amazing 2017 to everyone that is reading my blog. 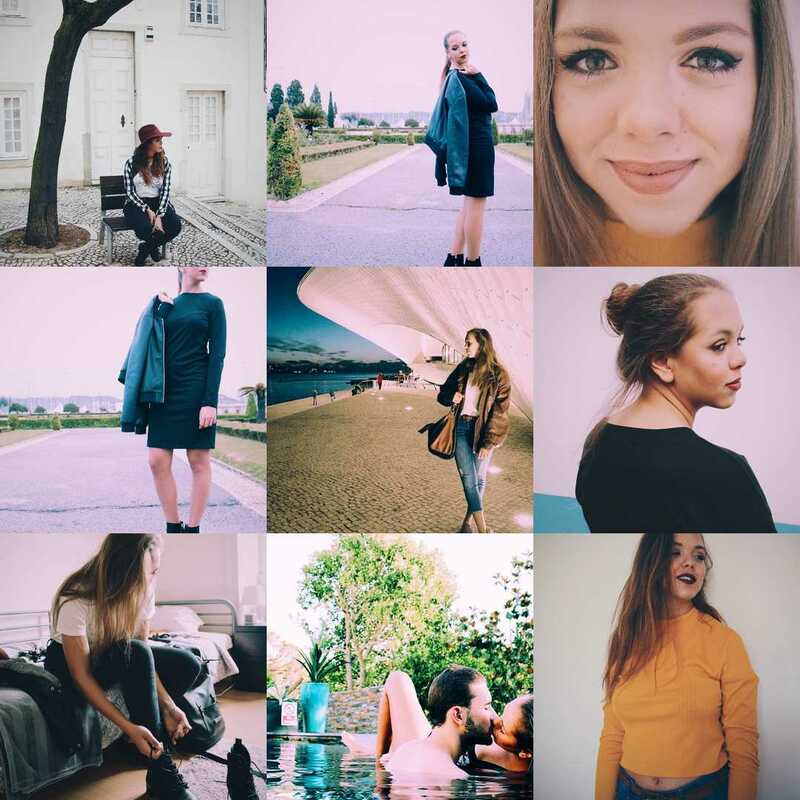 Today and to start another amazing year of blogging I decided to check my best 9 instagrams of 2016 and talk a bit about every picture. 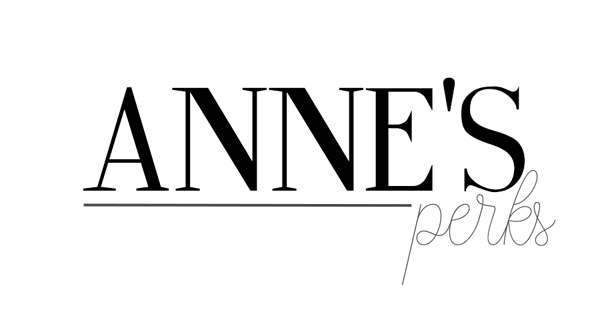 I really hope you guys like this post and also please feel free to follow me on Instagram @annesperks. 2016 was a great year in terms of photography, I made my Instagram account grow a lot and I gained a passion for modeling, so much that I'm actually thinking about finding an agency. I must say that if I have to pick a favourite picture it has to be the 8th one in which I'm kissing my boyfriend. This in my favourite picture with him, it was back in the summer in an amazing house that we went with friends and while I was trying to shoot a bikini post he just showed up and my friend Rob snapped this outstanding picture. I love it. 2016 was also the year in which I learned to love my body and the year in which I stopped being so self conscious about it. I lost a lot of weight while working in Seven and since I moved to Lisbon I got to that place in which I'm in the best shape I think I've ever been! So cheers to another year of great moments and great photographs! Also if you speak portuguese and you want to see what are my favourite products of 2016 go to my youtube channel because I just uploaded a video in which I tell you all about it.